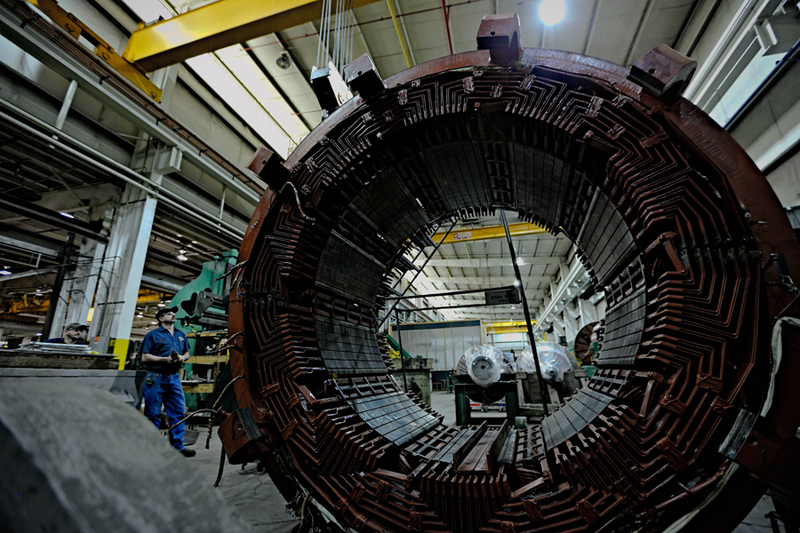 Whether it’s an electric motor, generator, gearbox or other electro-mechanical repair, we pride ourself in being a trusted advisor when it comes to our customer’s critical equipment. With a legacy of superior on-site technical service and manufacturing capabilities, we’ve been working with large and small customers for a variety of industries for almost three decades. As a result, there is very little we haven’t seen in the course of helping our customer’s restore their machinery to full operation. To learn more about some of our more challenging or unique projects and installations, click the links below to review our latest case studies.